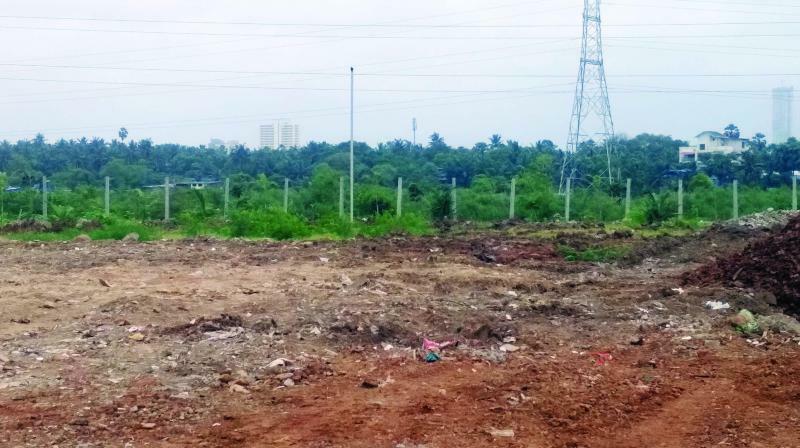 The HC had banned construction within 50 metres from the mangroves. INS Hamla seeks the land for security purposes. Mumbai: Amid allegations related to destruction of mangroves at Marve in Malad, the INS Hamla, a Navy establishmentl, has stated that it is considering getting 11 acres of land from the no-development zone denotified as a development zone for construction of a security wall and to prevent encroachment. The Asian Age had last week reported that Malvani police station and the Brihanmumbai Municipal Corporation (BMC) had stopped the Navy from dumping debris in the area for any kind of work. While officers from INS Hamla claimed that the body is not carrying out any work illegally and have all permissions in place, the Navy station is working on the dense plantation in the 50-metre area near the mangrove. The Bombay high court had earlier banned any kind of construction within 50 metres from the mangroves. “We have to make way for regular patrolling as there have been incidents of encroachment. The erection of a boundary wall is a necessity for security purposes for which we will be requesting to denotify 11 acres out of 39 acres as development zone, but in this area, apart from boundary wall, there would be no other construction," the official added. The NGO Let's Green Foundation is assisting INS Hamla in carrying out the plantation work, which would plant 16,000 trees. "We will be using fruit bearing trees and native trees in the area. Trees like Jamun, Tamarind, Neem, Ashoka, Peepal, Coconut are some among them. There will also be Chiku, Guava, Custard Apple for the birds to feed on,” said Subhajit Mukherjee, founder of Let's Green Foundation. According to activists, any construction within 50 metres of mangroves needs permission from the Bombay high court. “Construction of a wall would cut off the access of water from the adjacent water body to the mangroves,” said Godfrey Pimenta, trustee of Watchdog Foundation.